Colourful, cool and stylish, this set of 3 tshirt is just what you need to flaunt your newly upgraded family. 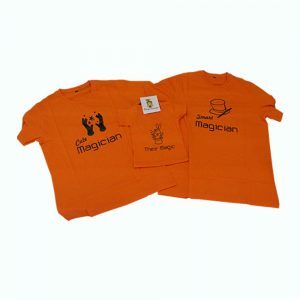 Colourful, cool and stylish, this set of 3 tshirt is just what you need to flaunt your newly upgraded family. With little messages written across the tshirts, it is a perfect addition to your wardrobe for family outings, etc. 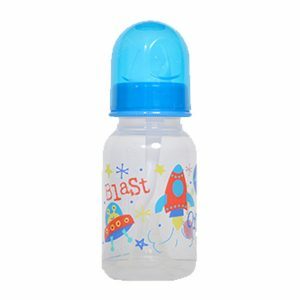 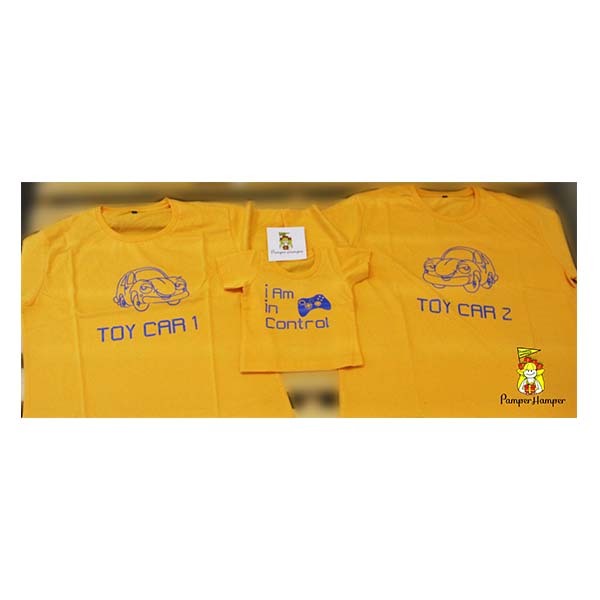 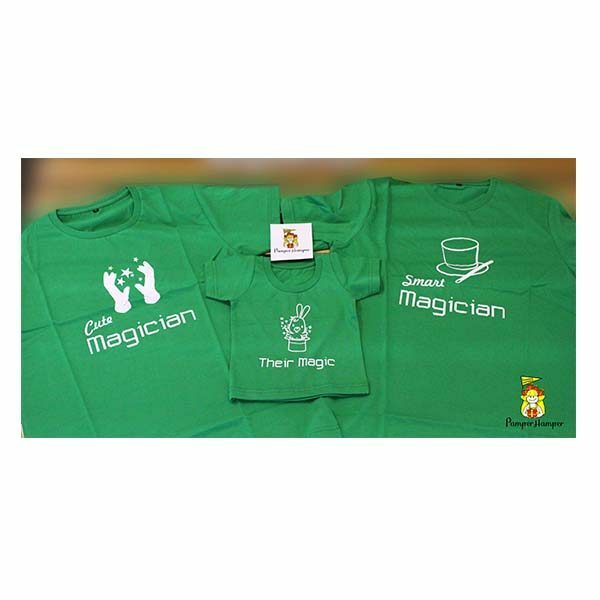 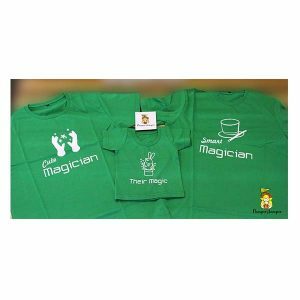 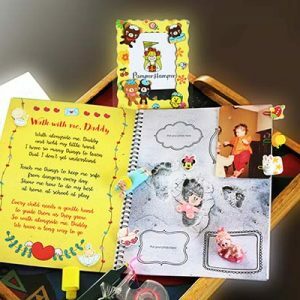 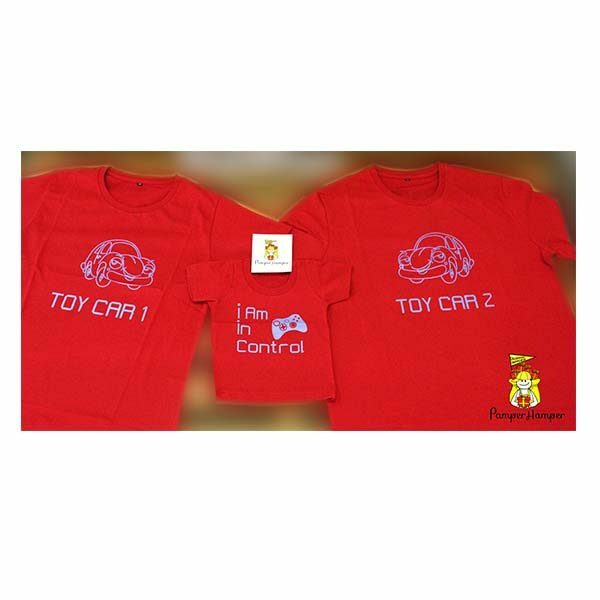 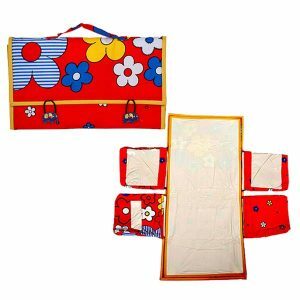 Set of 3 consists of Tshirt for Mom, Dad & the new baby (upto 18 months). Available in four different colours, 2 different design options and 2 different sizes.